* Total number of reviews and star-ratings are based on data collected during the time period Arco Comfort Air, LLC has been using the ReviewBuzz system and may not directly match the data found on each public review site. I was very pleased with the service provided by Dion of Arco Comfort Air. He was polite, clean, and timely. He obviously knew what he was doing. I would recommend Arco at any time. Henry was very good. Seem to know his plumbing. He had a problem with the sprayer for the kitchen faucet. He made sure it was fixed and working properly. Great attitude. Thank you. I would highly recommend Arco Comfort Air. 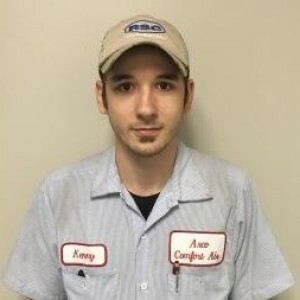 Kenny was professional, efficient, knowledgeable and friendly. Just what you want from a good tech. Avoid this company at all costs. They are the default contractor for Home Depot. 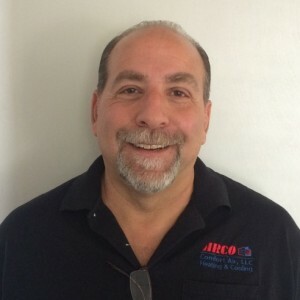 Consequently, Arco knows that all requests for installation that flow through Home Depot in Northeast Ohio can only go through their company so they will price gouge customers and provide horrible customer service. Be sure to obtain multiple quotes and the aforementioned will quickly become apparent. Henry was professional, knowledgable, and quick to install new sink, faucet, and trap. Very friendly and thoughtful. 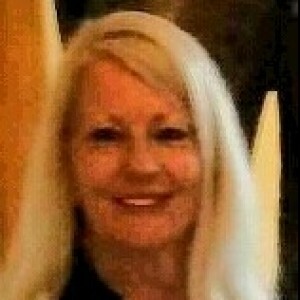 Joe P. very knowledgeable about the products he's selling and what the city requirements are . It was a very good experience dealing with him. Great service, knowledge and information. Would highly recommend. Great customer service and a lot of knowledge. Answered all of my questions and set up a quick install. Great experience. I have not had my install done yet so this review is for everything up to this point. Arco has been very easy to work with. Chad H is very knowledgeable, patient and throrough. We look forward to our installation soon. Chad H. Was a very knowledgeable and helpful sales representative. He is very accessible, patient and thorough. He answered all of our questions and made the process of this purchase seamless. I am hopeful the installation will go similarly and we will be enjoying a hot summer in comfortable efficient air conditioning. Thanks! Kenny serviced a furnace for me at a rental property. Very professional. On time, and explained everything in terms that could be understood. The office on the other hand when dealing with my own furnace is a different story. I had a tune up scheduled that I had to leave work early for. They canceled on me that day due to family’s with no heat. That is understandable. I don’t wish anyone to go with out heat. The part I don’t agree with was they waited until there was less than an hour before my appointment to call and tell me they would not make it. Now I’ve already left work and lost money at this point. Like I said before. I understand someone’s emergency comes before my tuneup. But a call in the morning to let me know you were not coming would have been appreciated. He was friendly and professional. Talked me through how my furnace works and what he was looking at. Brian was very easy to talk to and answered all our questions. Unfortunately he could not service our garage furnace. We are waiting for him to get the technical information he needs to complete this task. We contracted Arco thru the Home Depot to install a new toilet. The receptionist was very nice in setting up an appointment. The two servicemen, Dion and Henry were very nice and polite and installed the toilet in a timely manner. Would definately do business again with Arco if repairs are nedded in the future. Good job, to everyone involved. Henry was very polite and friendly. He installed our toilet in a very professional and timely manner. He also spent a few moments to chat and explain why we had a problem. Would recommend him to service any other plumbing problems that may arise in the future. Dion was very polite and personable. Although he could not finish the installation due to the merchandise being defective, he did start the installation in a timely and professional manner. 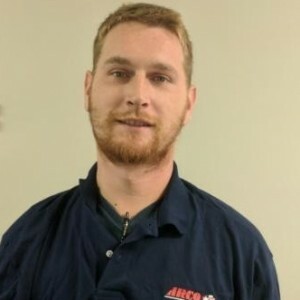 Customer service is always a top priority at Arco Comfort Air, LLC. Our BBB Membership A+ rating is like a badge of honor as we continuously strive to provide the best experience for our clients.